to help fit your crafting style and budget. 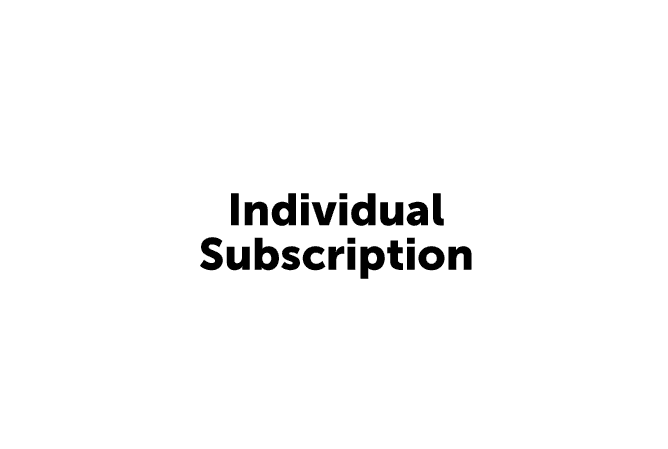 A monthly subscription for those that love to create in the quiet hours (or the crazy!). Our online workshop from our monthly expert maker. for those that want to set aside one special night to create with friends. When we have committed, accurate inventory numbers a couple of months out, we can give our smaller, family-owned business suppliers more advanced notice and they share a cost savings with us. We pass that on to our quarterly subscribers. 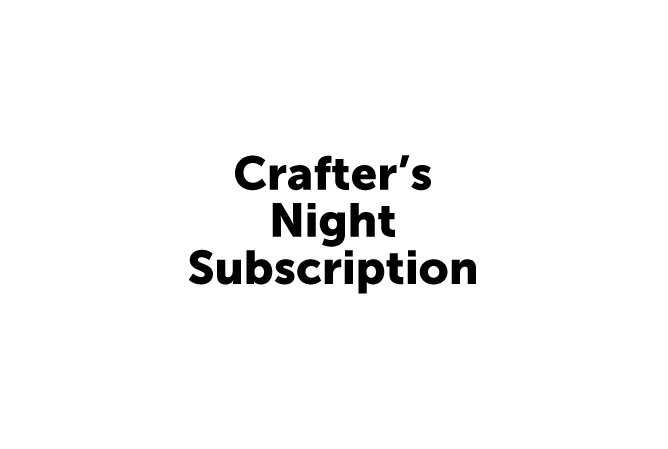 5 Crafter's Night subscriptions purchased 3 months at a time for three consecutive boxes in a row. . Membership is open between the 10th - 20th of each month. This gives our suppliers adequate time to build up our inventory, we also hand kit each and every box. We ship our kits during the first full week of the same month as the workshop. When our monthly box sells out or we close our subscription opt-in period, we invite you to join our waitlist for that month's project. This list is handled on a first-come, first-served basis. SHIPPING: Shipping is free in the US! Rates of $15 to Canada and $25 elsewhere internationally apply to each box. We promise there's no upcharge here (we're actually subsidizing each and every box to keep costs down because we know that paying for shipping is no fun. When they're filled with such wonderful materials, our boxes are often bulky and just a little bit heavy). Please note that international deliveries can take up to 4 weeks depending on customs. Sales tax will be charged for those customers in the state of California. FAQs: Check out our frequently asked questions about membership here.